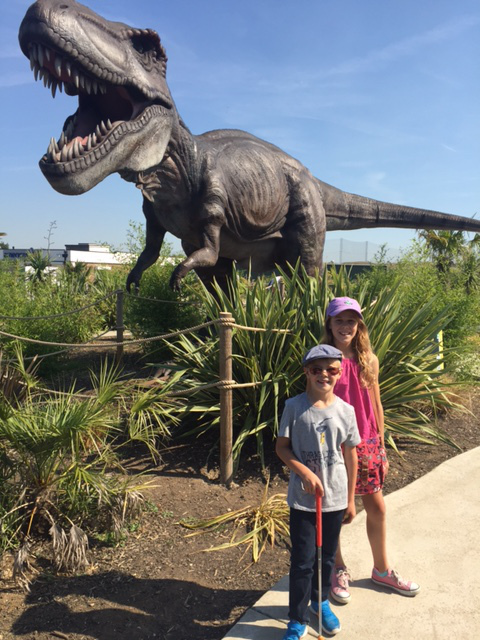 I recently took my two children to play mini golf at Dinosaur Escape Adventure Golf in Northolt, West London. 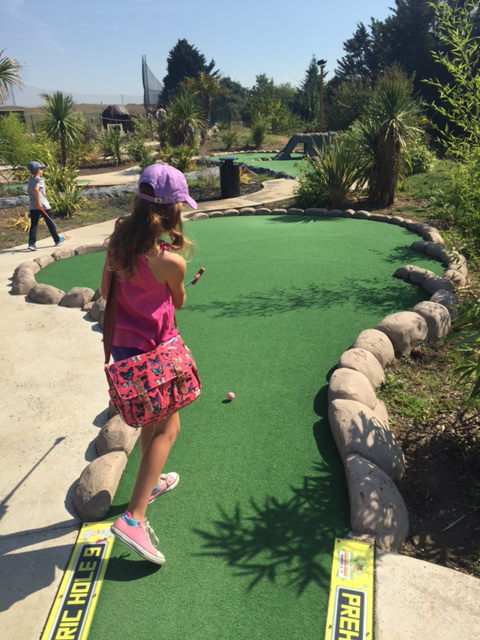 My kids love crazy golf and I was surprised that there was such a fab place to go only a 15 minute drive from home. 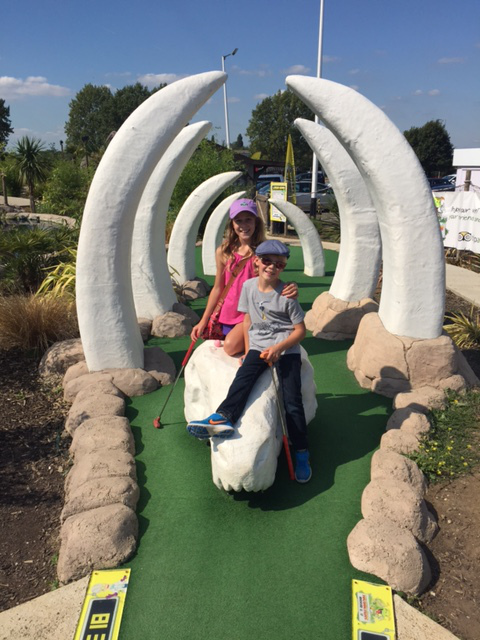 The crazy golf course was great fun with 18 holes played around life sized moving and roaring dinosaurs. When we arrived the staff were very friendly and helpful. 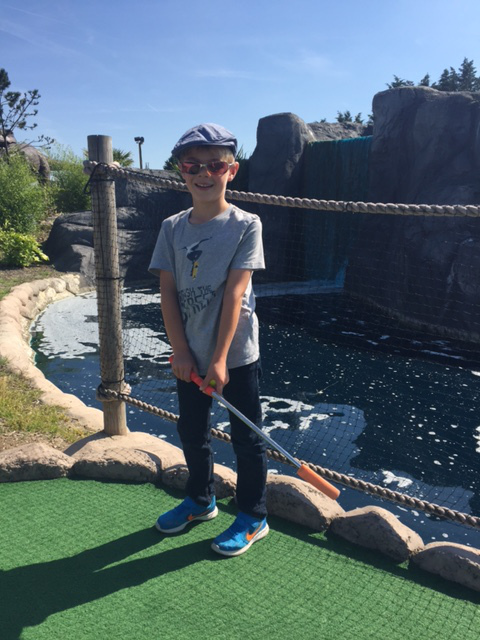 They gave us our score cards, different coloured balls to avoids disagreements and clubs, which come in a variety of sizes so perfect for all ages of the family. The children took charge and followed the holes around the course. We had a great time, playing some good and not so good shots, with our balls only ending up in the river of blood a few times. There are dinosaurs and bones all around the course which you have navigate your ball around, with waterfalls and vegetation giving the course a truly Jurassic feel. There’s also a coffee shop in the main golf clubhouse, although we didn’t visit it this time as we were heading off for a picnic after the golf. It was a fun morning that we all enjoyed, and the kids verdict was ‘GREAT! 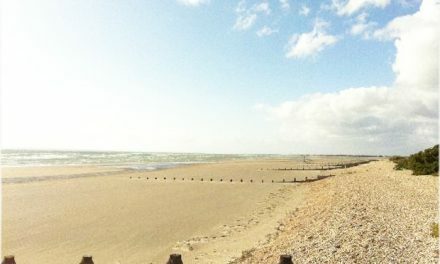 When can we come back again?’ Any dinosaur fans would love a visit here. It probably took us around an hour to complete the course which was pretty quiet when we were there, it may take a bit longer if you are in a bigger group or if it’s busy and you’re waiting for the people in front to finish a hole. We paid full price for our tickets but received a loyalty card, on the back of the score card, which give you a half price round after playing 8 rounds and a free round after playing 16 rounds (you collect a stamp per person each time you visit). 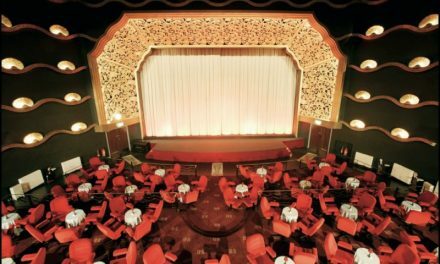 We’ll definitely go again but would probably wait for a discount as it’s a little bit pricey for just over an hour of fun. 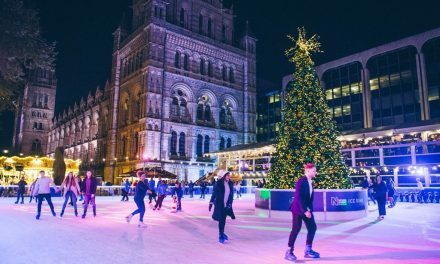 Opening hours: Open daily from 9am until dusk. Also visit the website for current offers. Offer valid until 31st October 2016.